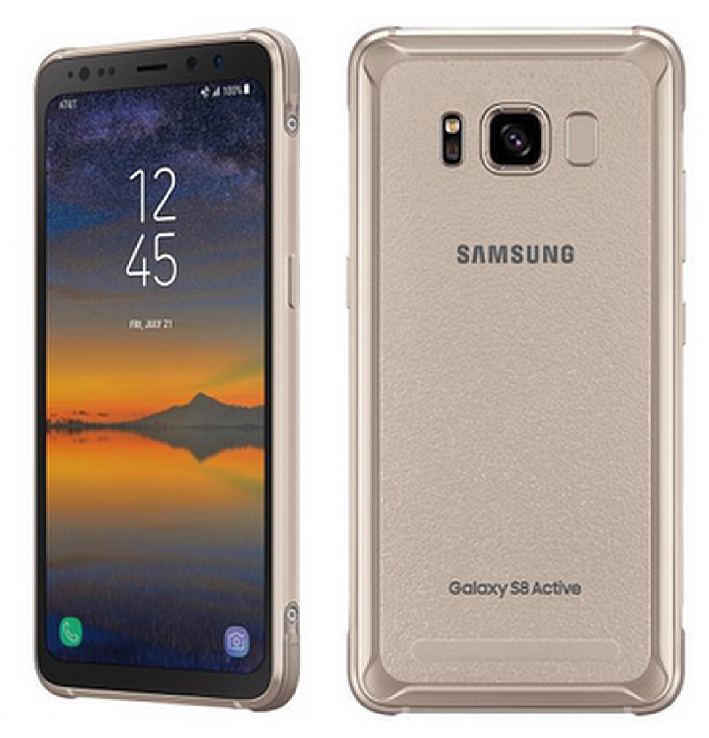 Samsung Galaxy S8 Active Tutorial Setting Wi-Fi - Mastering Samsung Galaxy S8 Active settings, in these post about Wi-Fi Galaxy S8 Actice. Learn How to turn on, How to connect, How to create hotspot, how to optimoze and turn off, also battery tips while using Wifi Galaxy S8 Active. 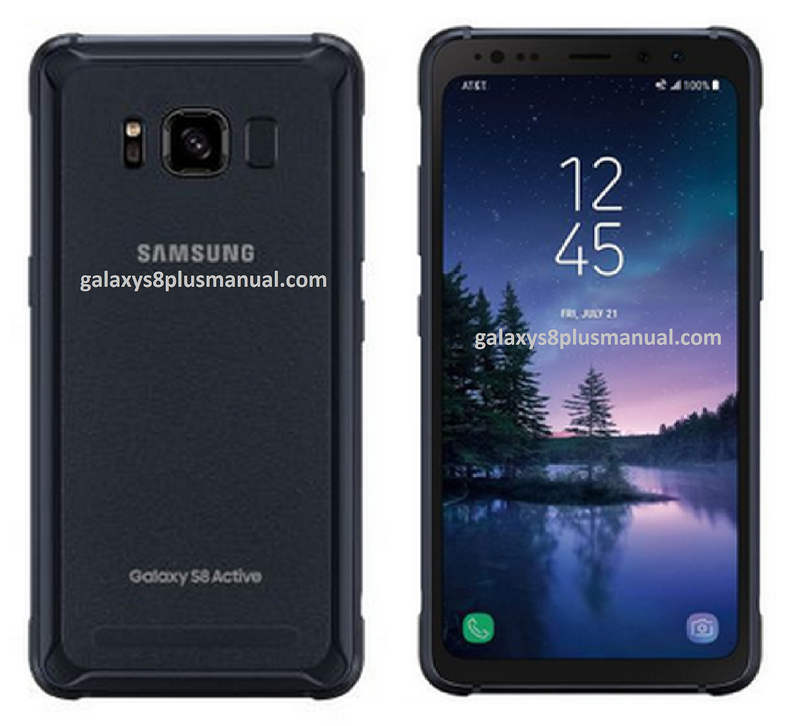 Samsung Galaxy S8 Active Wi-Fi specs 802.11 a/b/g/n/ac (2.4/5GHz),VHT80 MU-MIMO,1024QAM . The Galaxy S8 support Wireless Smart View (Miracast 1080p at 30 fps, mirroring support available for devices supporting Miracast or Google Cast.) You can buy accessories for your S8 Active that more usefull. Big battery Galaxy S8 Active a 4,000 mAh make you enjoy extra battery life, the Galaxy S8 has a 3,000mAh battery, and the S8 Plus a 3,500mAh battery. Samsung S8 Actice body is ready for your rough-and-tumble lifestyle. It's up to military grade standards, passing extreme temperature, pressure and altitude tests. How to Turn on Samsung Galaxy S8 Active Wi-Fi? From the home screen, swipe down from the notification bar. Swipe the Wi-Fi switch to turn Wi-Fi on or off. To optimize Galaxy S8 Active battery life, turn Wi-Fi off when not in use. How to Connect Galaxy S8 Active Wi-Fi to a Wi-Fi Network. swipe the Wi-Fi switch to turn Wi-Fi on, select the desired network. If necessary, enter the network password, select "CONNECT". To connect to a hidden or unbroadcasted Wi-Fi network, select "Add network". You will need to enter the network SSID, security type, and password (if necessary), to continue. When the device is connected to a Wi-Fi network, the Wi-Fi Active icon will display in the notification bar. Data transmitted over a Wi-Fi network does not count towards your AT&T data plan and will not be billed. To forget a network, select and hold the desired network; then select "Forget network". To access Wi-Fi settings, select "ADVANCED"; edit the settings as desired; then select the Back button. 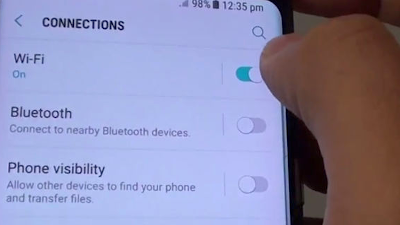 You can use Samsung Galaxy S8 Active as a mobile Wi-Fi hotspot to share your data connection with Wi-Fi capable devices, such as other smartphones, tablets, netbooks, MPplayers, and more. Requires eligible data plan or mobile share. You can contact your data provider AT&T, T-Mobile, Sprint, Verizon or other. How to create hotspot on Galaxy S8 Active? 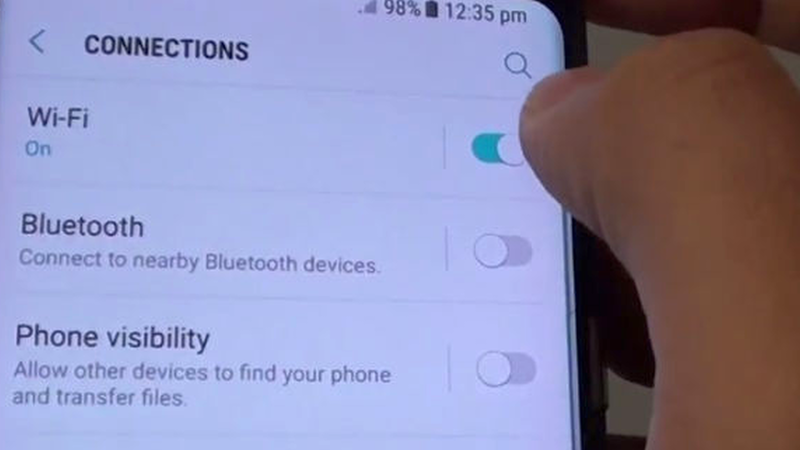 The easy way is folloe these Galaxy S8 Active tutorial: From the home screen, swipe down times from the notification bar and select the Mobile Hotspot icon. If Wi-Fi is enabled, you will be prompted to turn it off in order to continue, select "OK". You will be prompted to turn on or turn off Wi-Fi sharing. Select the desired option; select the switch to turn your mobile hotspot on, select "OK". To adjust the name that your hotspot broadcasts, then select "SAVE". To access your hotspot, then select "SAVE". Select the Menu icon to access additional hotspot settings. To see connected devices, view the connected devices section. To quickly turn off mobile hotspot, from the home screen, swipe down times from the notification bar and select the Mobile Hotspot icon. If you're having trouble setting up or connecting to Wi-Fi, make sure Mobile Hotspot is off. From a Home screen, navigate: Settings Settings icon > Mobile Hotspot and Tethering Hotspot settings icon. Tap the Mobile Hotspot switch (located in the upper-right) to turn on Switch on or off Switch off. When active, the Mobile Hotspot indicator Mobile hotspot status icon appears in the status bar. Congratulation with your new Samsung Galaxy S8 Active and keep update and learn with us.